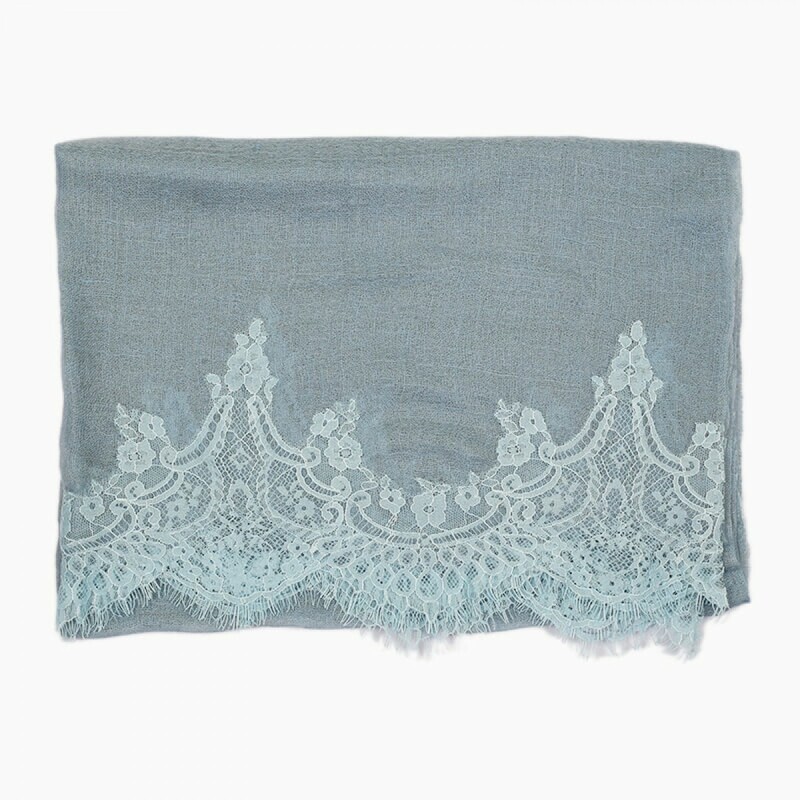 Our collection of lace pashmina is made from 100% Capra Hircus Goat cashmere, which is the finest cashmere in the world from Kashmir. 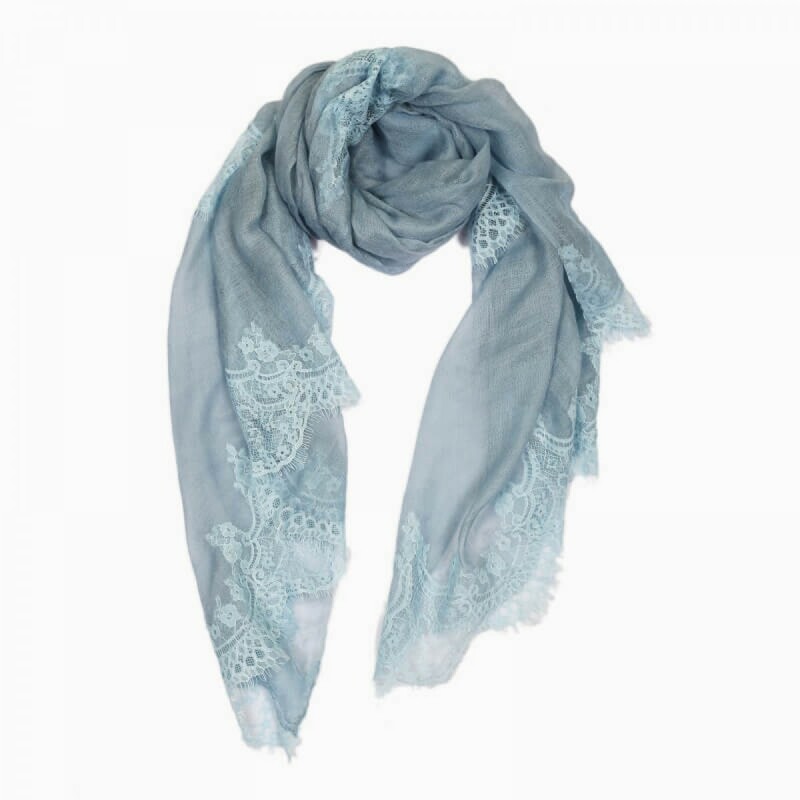 This lace pashmina took weeks to weave, colour combinations on each piece are different due to artisans’ creativity, almost no exact duplication is available. This luxurious, glamorous piece is the true heritage from the century-old artisan workmanship. A true borderless, elegant fashion accessory.